It is no secret that painting is hard! 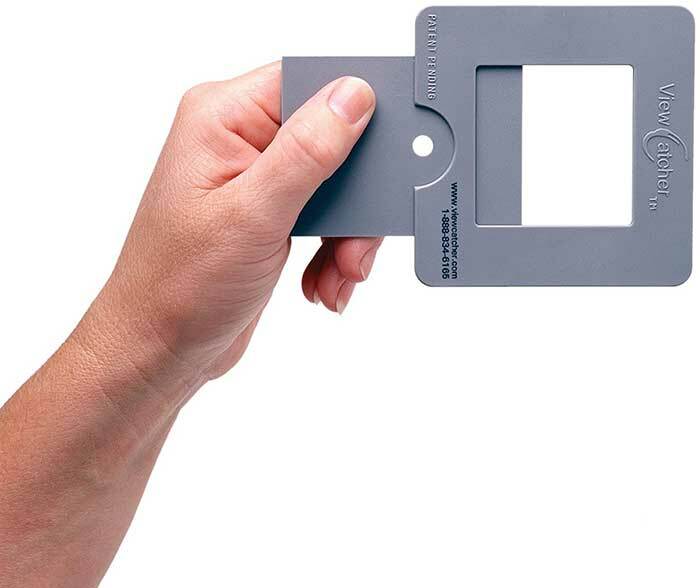 So here are some painting accessories to make your painting journey just a bit easier. These accessories are not essential by any means, but you may find them useful depending on how you like to paint. If you use any other painting accessories which are not included in this list, please share them in the comment section. These are not ranked in any particular order. After painting for a while, you will probably accumulate a large number of different paint brushes. Paint brushes are not cheap, so you want to make sure you do not damage the brushes by resting the bristles against anything. 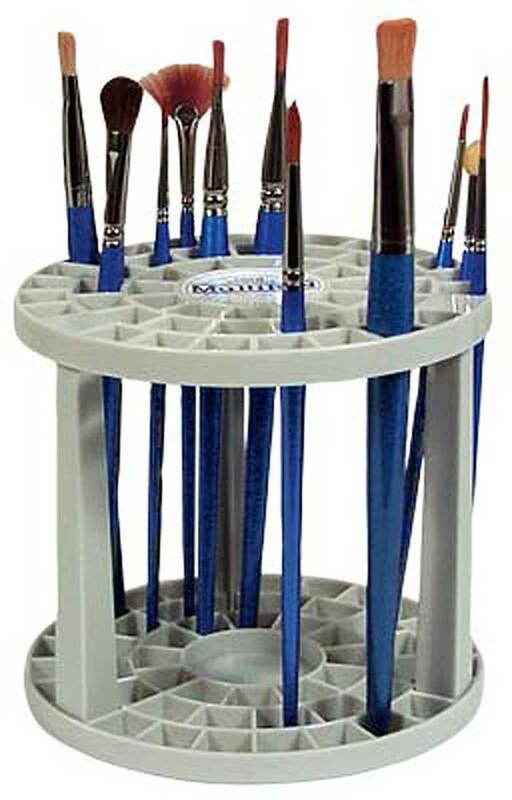 A paint brush holder will help you organize the brushes and keep them in a great condition. You would be amazed at the amount of paint many people leave in the tube because they are not able to squeeze it out. 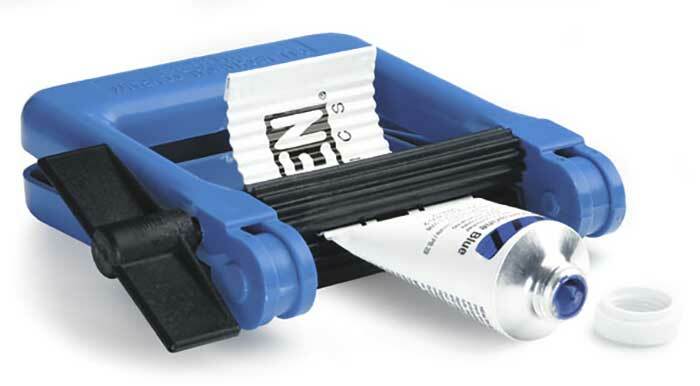 A paint wringer will help get most of the paint out of the tube to limit wastage. Paint is not cheap so you want to make sure you use what you buy. I have lost countless paint brushes due to poor cleaning. As soon as paint dries between the bristles of your brush, it is an uphill battle to restore them. So it is important that you take care of your brushes and clean them after a painting session if you do not intend on using them again in the near future. 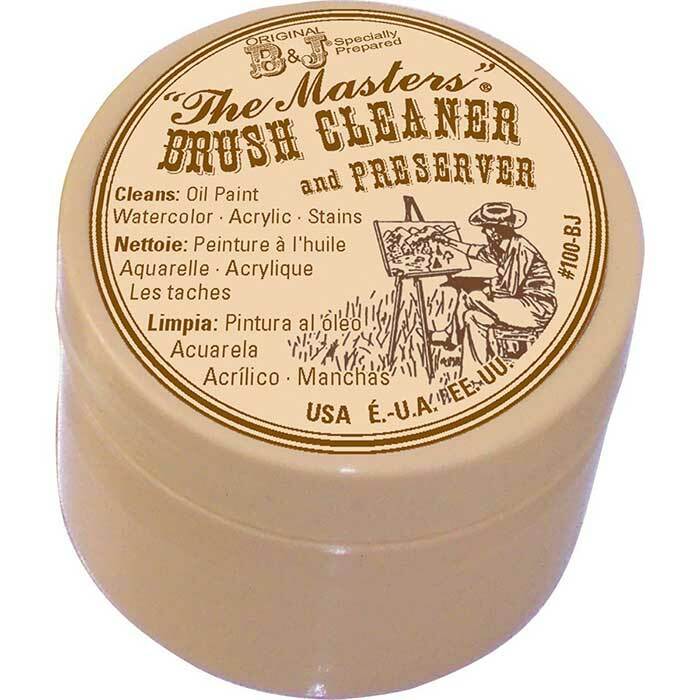 The Masters Brush Cleaner is great for cleaning and preserving the condition of your brushes. 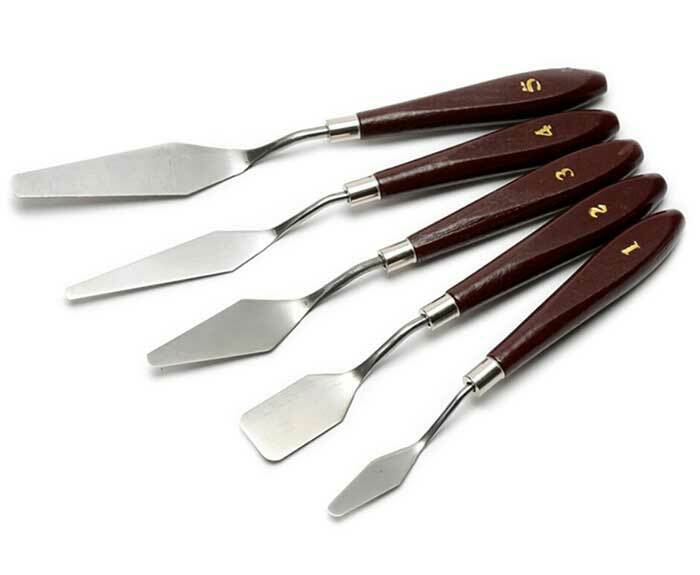 You can learn more about how to clean your oil paint brushes here. A color wheel is pretty much essential for any beginner artist. 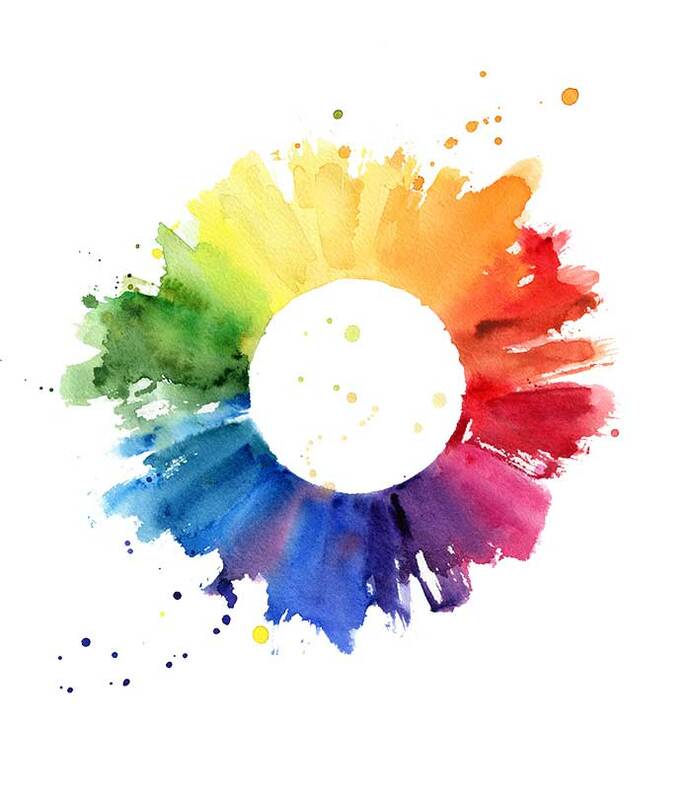 It will help you understand the way color works and the basics of color mixing. Even though I have been painting for many years, I still find myself referring to the color wheel from time to time when I need to consider the color harmony of my painting or to reference the complement of a color. 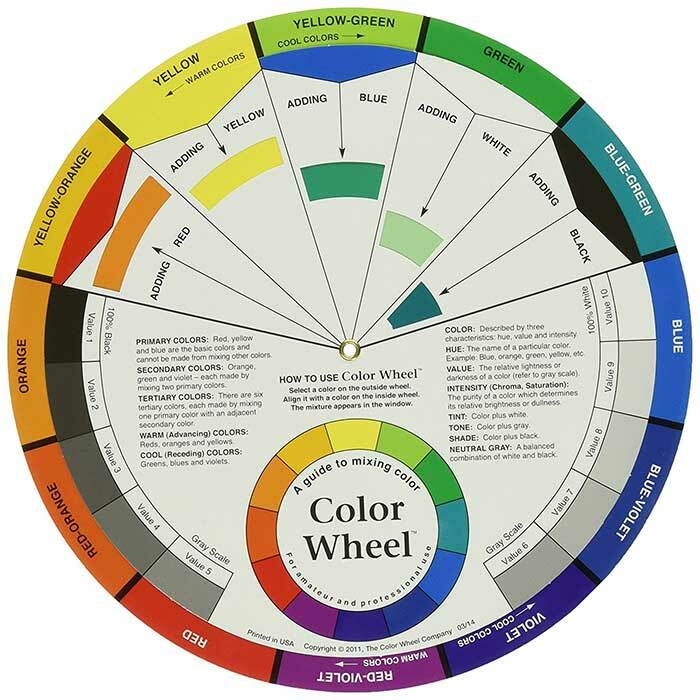 If you are learning how to paint, you should also consider creating your own color wheel. This is a great way to get a feel for your palette of colors and the range of colors you are able to mix. Value is widely considered to be the most important element of a color. 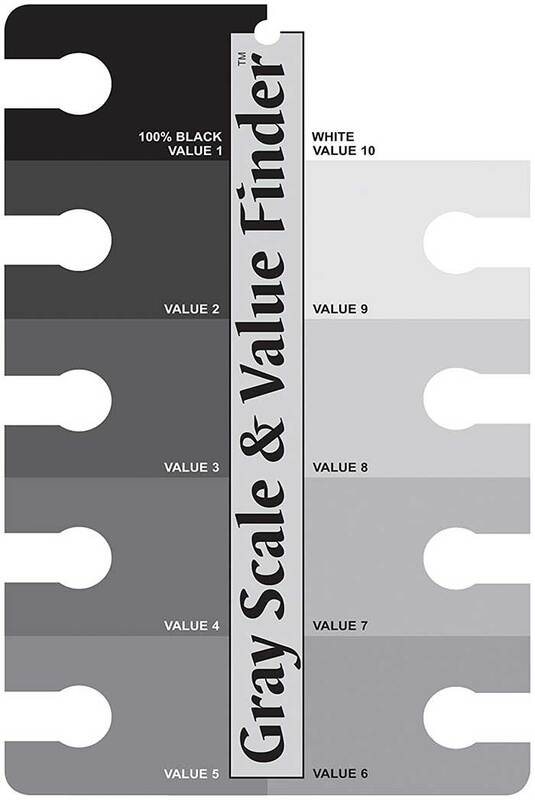 A value finder will help you identify the correct value of a color. You can hold it up to your subject and match the color to the closest value. However, this kind of value finder has limitations because the light on your subject is rarely the same as the light which is on your value finder. It is difficult to compare two values which are subject to different light sources. If you are learning how to paint, please do not start your painting by tracing the outline of the subject. Instead, learn how to use a proportional divider to identify any critical reference points in your painting. This will help you create an accurate drawing to paint on top of. The palette knife is not just a tool for mixing paint on your palette. It is also an extremely useful painting tool which you can use to create bold and striking strokes of color. 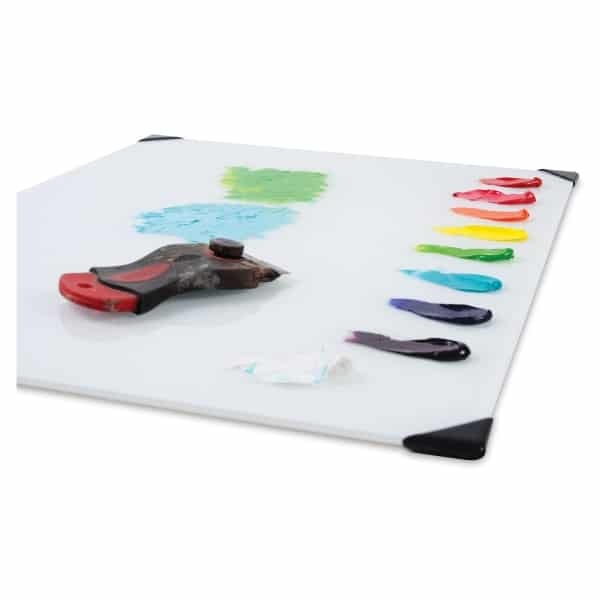 The palette is what you use to hold and mix your paints. There are many different types of palettes available, but my preference at the moment is any palette by the New Wave company. Studio lighting is an extremely important yet commonly overlooked aspect of painting. If you have poor lighting, you will not be able to truly see your colors. Not everyone has access to an art studio with large windows to allow natural light in and great internal lighting. One way you can ensure you have sufficient light in your studio is to invest in an easel light which you attach to the top of your easel. 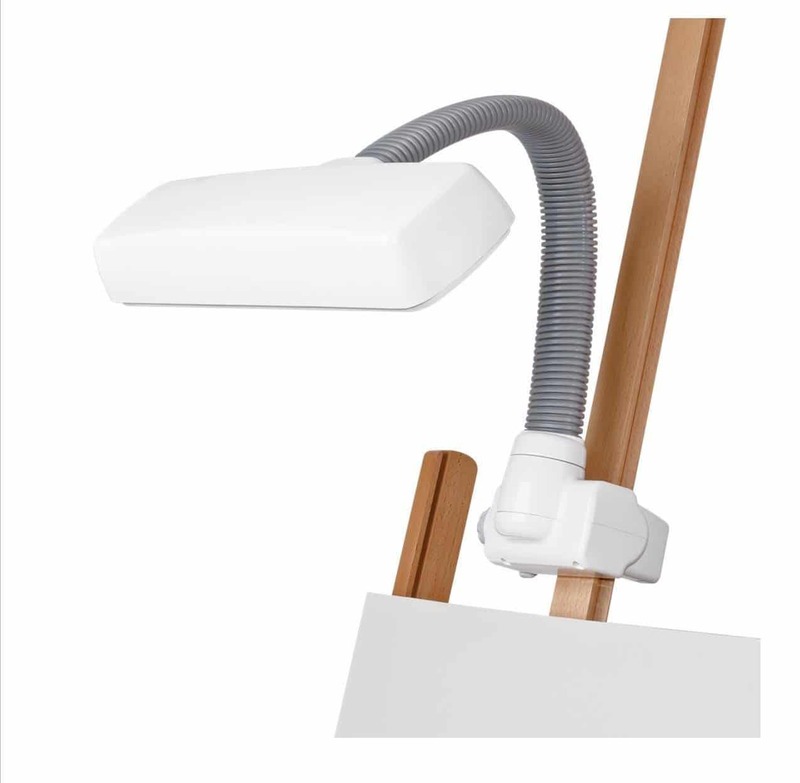 However, you will probably need to supplement the easel light with additional light sources. 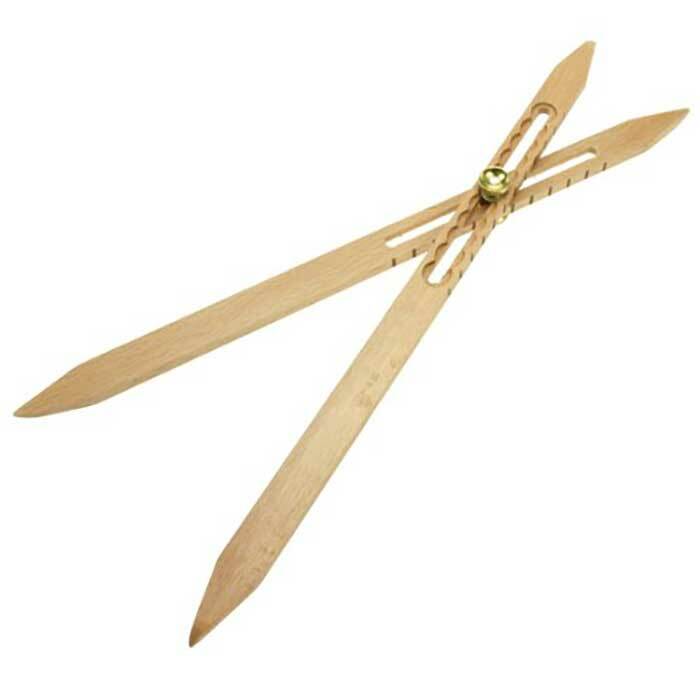 This is a useful tool for composing your painting. If you are painting plein air, then you can use the view catcher to view your scene in different frames.